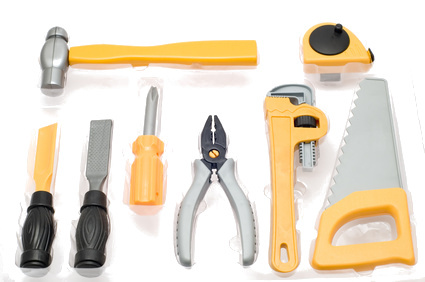 A trading company sells a steadily growing assortment of articles. 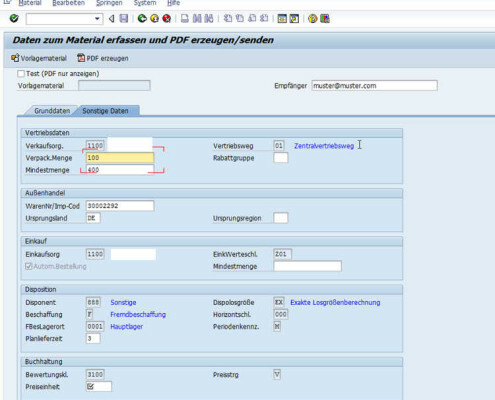 Almost daily, new articles are created as the material master in SAP. 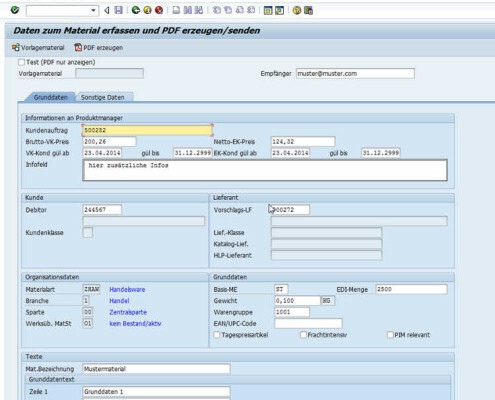 The process of material master maintainance is subject to a certain workflow pattern, where several employees successively enrich the material master with more and more data. An employee picks certain characteristics of a new article into an Excel sheet and creates some basic data for the material. 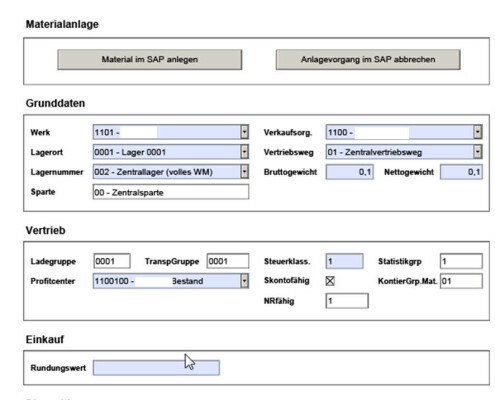 The new SAP material number is transferred to the Excel sheet. The employee sends the Excel sheet to the product manager. 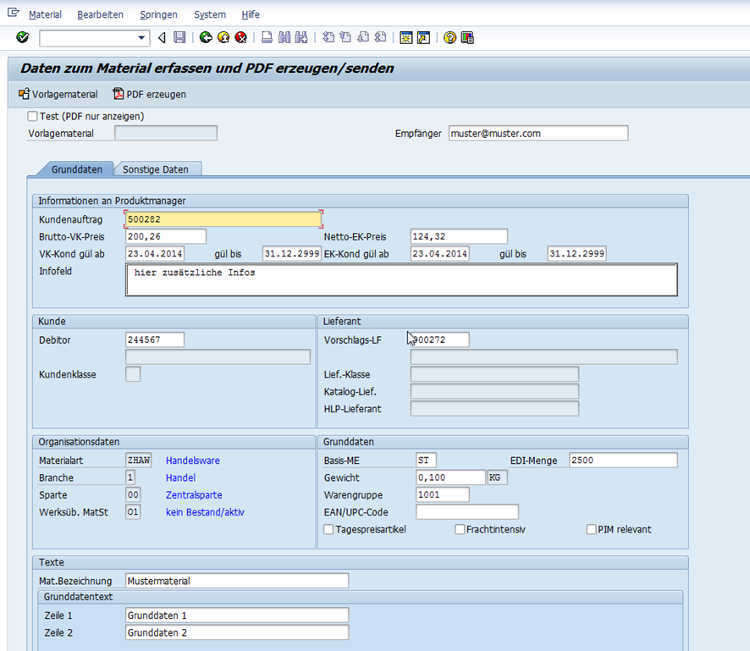 Create info record in Purchasing department. The tasks were split between two developers. 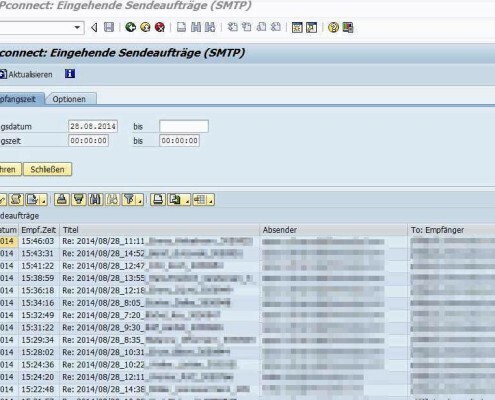 A developer primarily was responsible for the ABAP programming in SAP, the other developer created the Adobe interactive form. The developments were executed in close cooperation with the project manager, the responsible keyuser and the pilot users. The following three modules were realized. Create a log of all executed actions. After a careful analysis of the actual situation, a fundamental re-design of the business process took place. 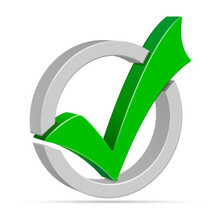 The following process steps were implemented. 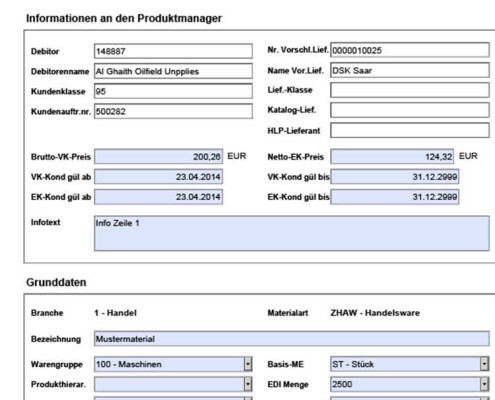 The employee goes into a specially programmed dialog transaction for the initial creation of the material master. There he enters some basic data and saves the process. 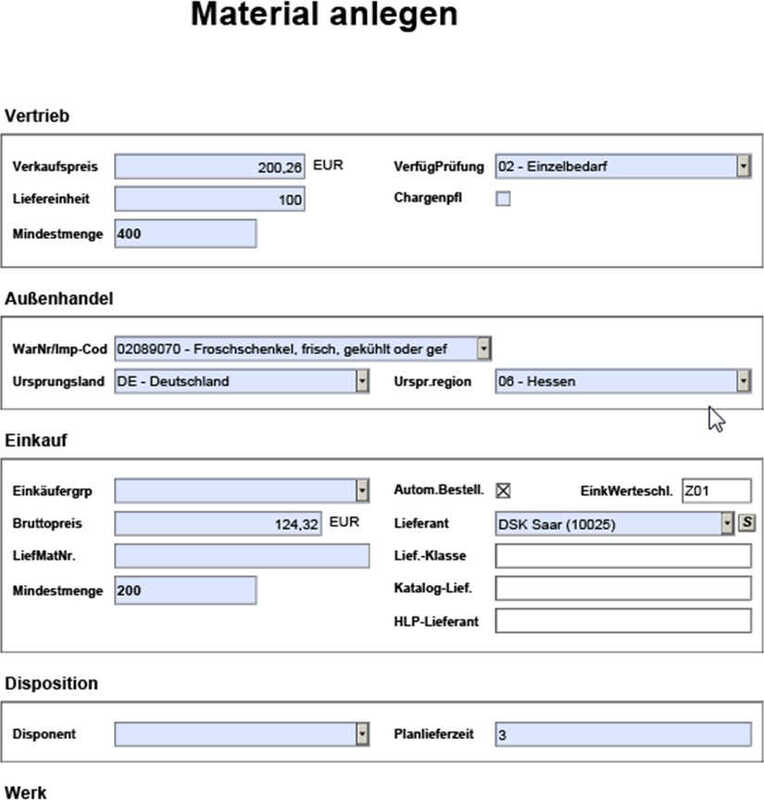 Now a material master is automatically created for the new article. 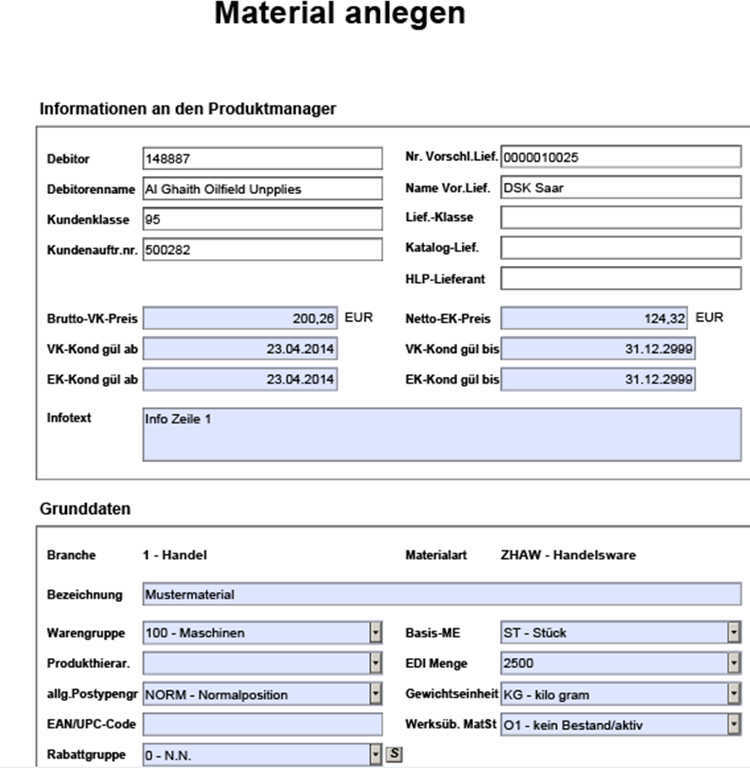 Furthermore, an Adobe Interactive Form is generated and sent to the product manager. The Adobe Interactive Form contains a well-defined set of data to make it easy, accurate and efficient for the product manager to capture data. 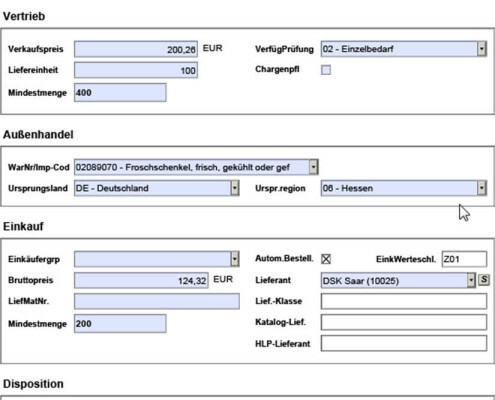 The input fields contain a permissible value set. The input fields are checked interactively for plausibility. 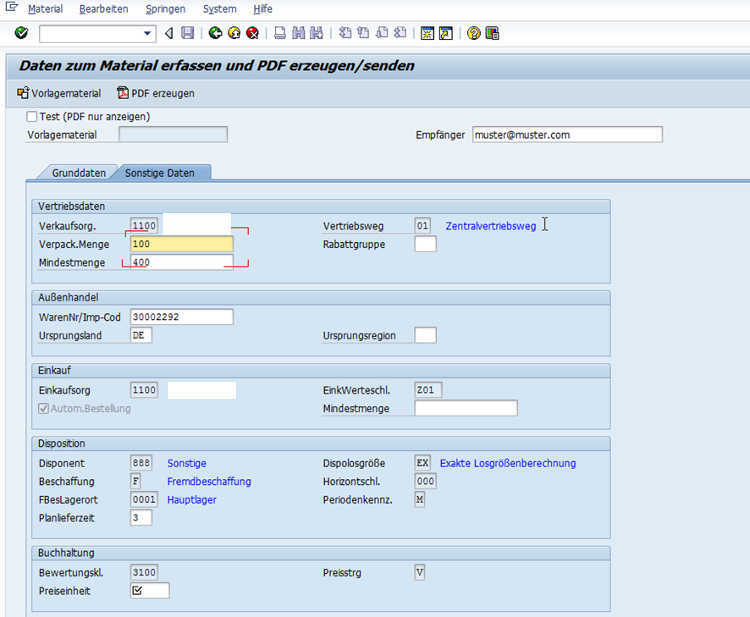 When the Adobe Interactive Forms is completed, the product manager presses the “Send” button and the application report is sent to the SAP system as an email. 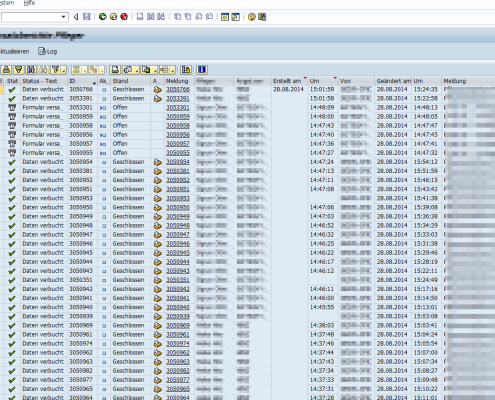 Log any action with possible error messages. The process for creating a material master was significantly accelerated. Incorrect and incomplete detection of the material master data could be almost completely eliminated. 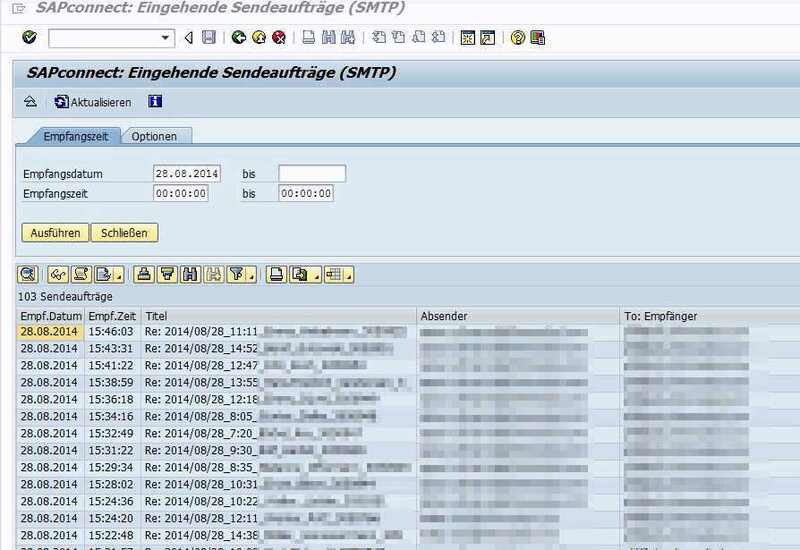 Although the product manager does not have SAP access, the data collection is subject to the SAP check rules. 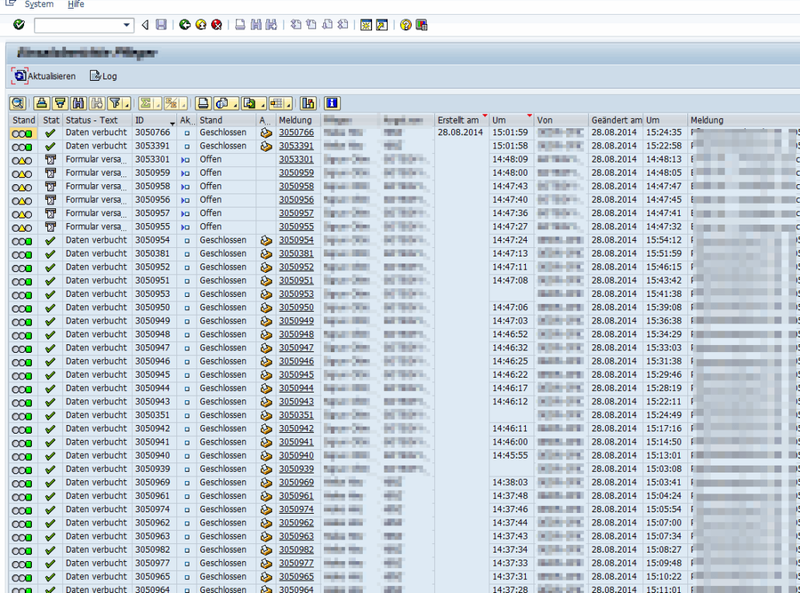 His inputs can be processed directly in SAP and do not need to be copied manually in the SAP by an administrator. Prices and purchasing conditions are immediately available in the processes of purchasing and sales. 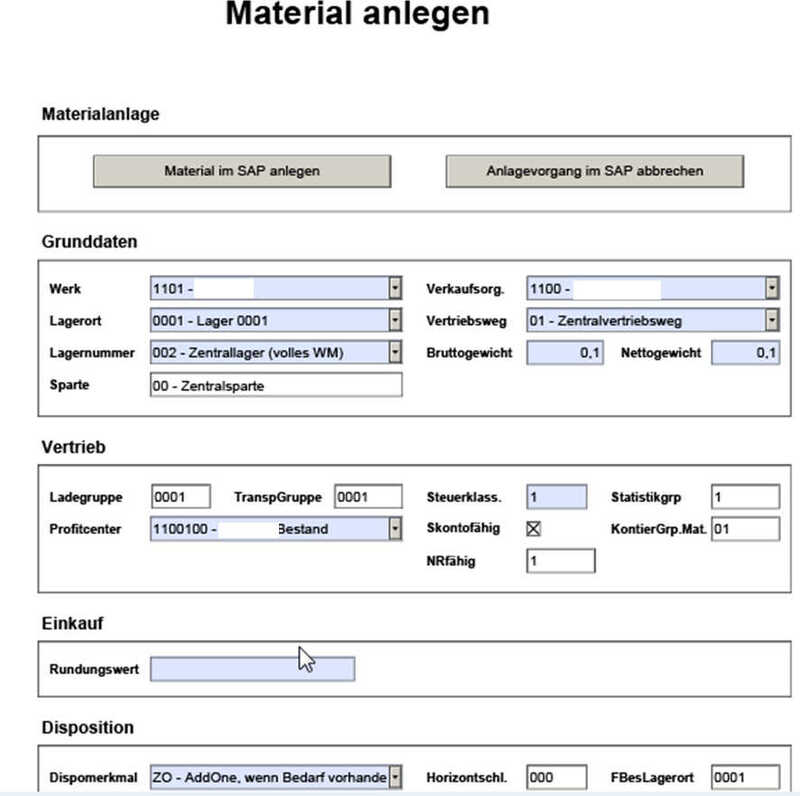 I’d like to learn more about SAP Interactive Forms by Adobe.